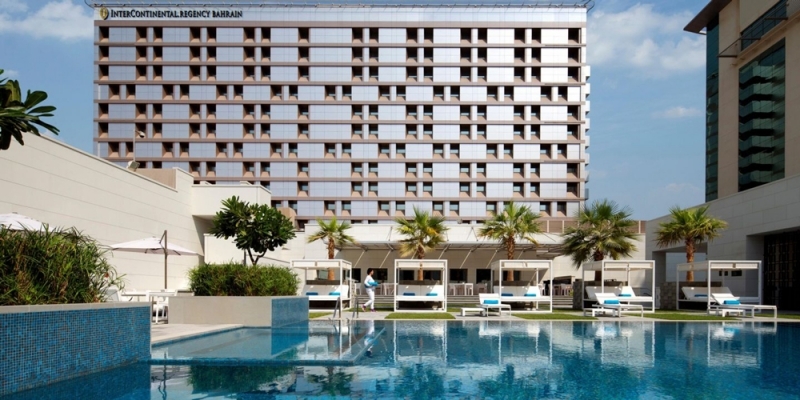 Positioned exclusively in the heart of Manama, InterContinental Regency Bahrain effortlessly blends luxury with comfort. 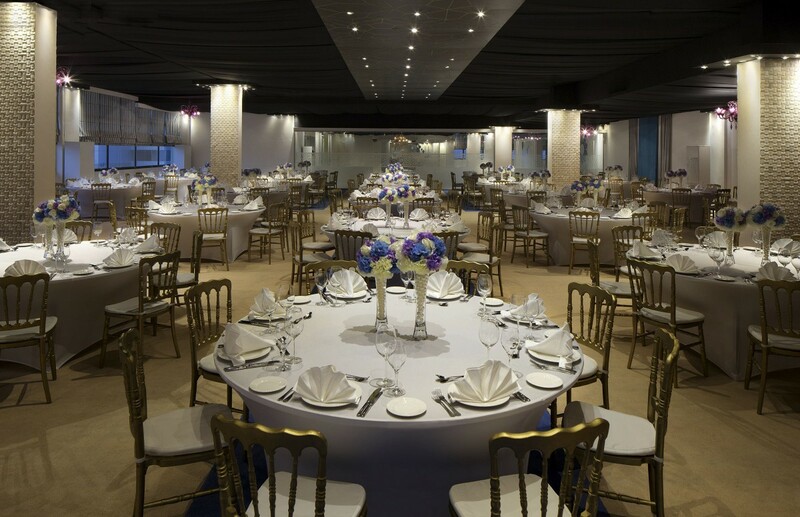 Our unique and versatile banquet spaces can accommodate to 350 guests and provide an unforgettable reception venue. Choose from either Al Thurayya or Ambassador, both providing natural light, or our elegant Al Rifaa Ballroom which has an exclusive access, and a private Majlis, pre-function area and equipped with spectacular high ceilings. For your menu, our team of Chefs have created innovative, fresh and seasonal dishes that will surely impress you and your guests. 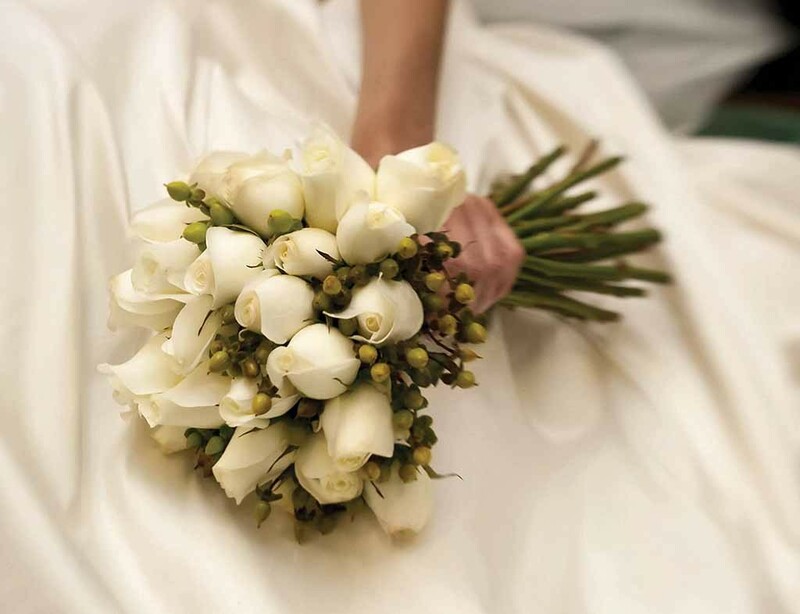 At InterContinental Regency Bahrain, our dedicated team of professionals are on hand to ensure that your day is truly memorable one where you are free to focus on your joy and happiness - leave the details to us. 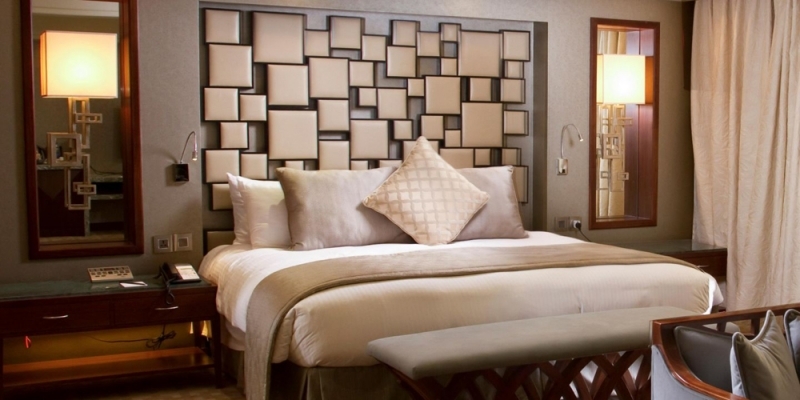 Exceptional service and understated luxury sets InterContinental Regency Bahrain apart. This, coupled with versatile function spaces, superior food and service make the hotel a unique wedding venue. 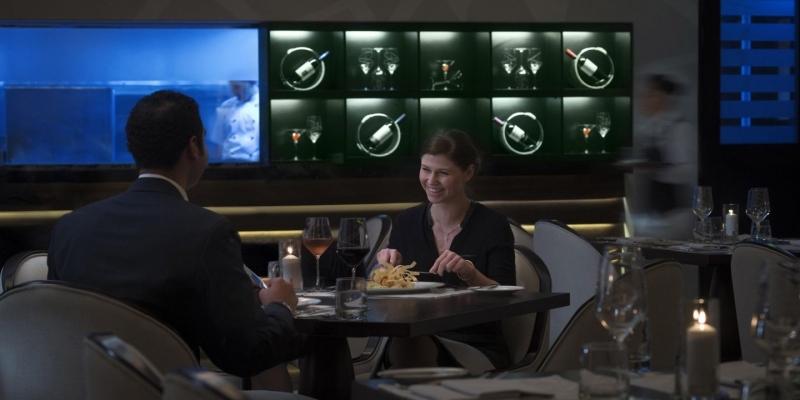 Drawing heavily on local flavours and produce, the menu at InterContinental Regency Bahrain is modern Bahraini inspired by ingredients and styles from around the world, using premium local and international produce. Weddings represent new beginnings, so for any bridal couple, this is probably the most important day of their lives. At InterContinental Regency Bahrain, we recognize the significance of this occasion. 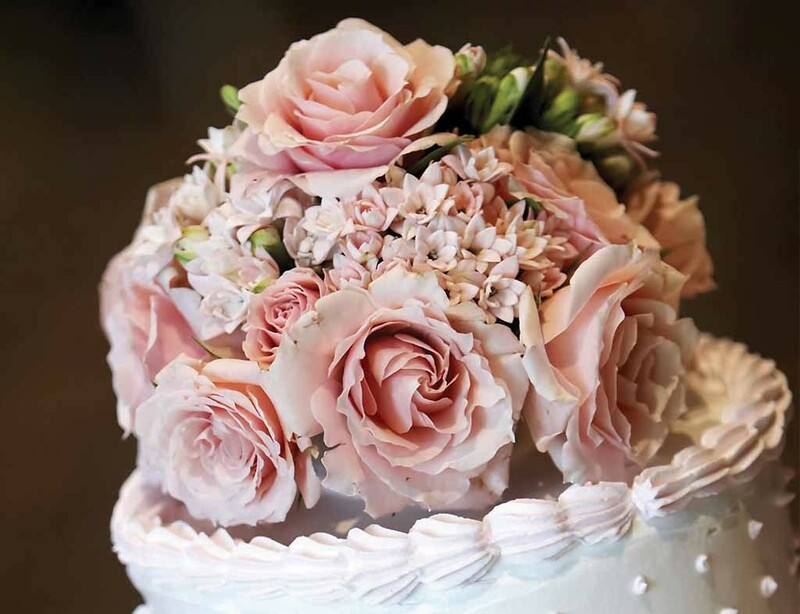 Tailor your wedding package and menu from the variety of cuisine options at InterContinental Regency Bahrain, prepared using the finest ingredients. 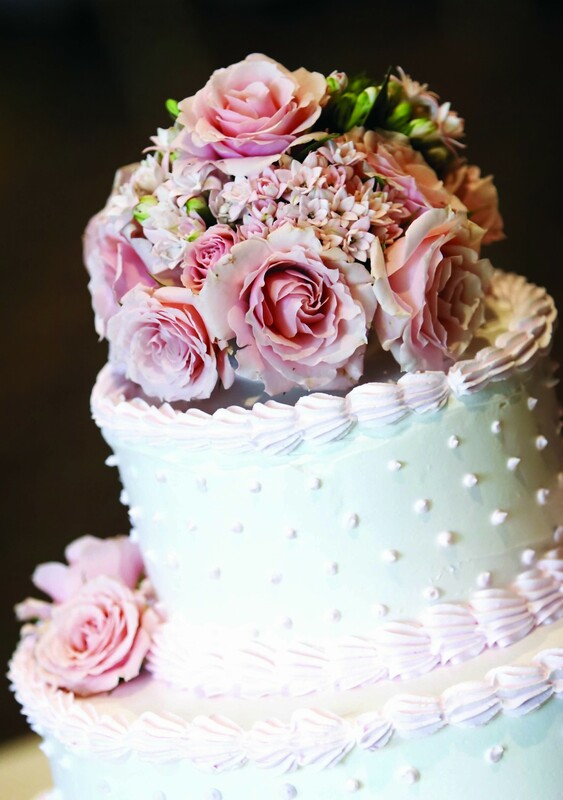 Our experienced wedding team is on hand to advise on menus, decorations, mood and more. No matter what your wish, we promise you a wedding of unforgettable beauty that you truly deserve. 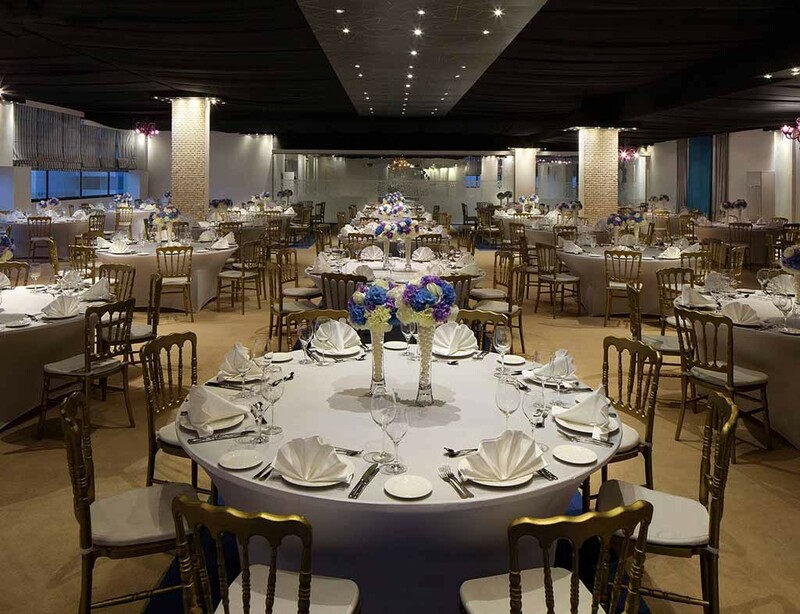 Over the years InterContinental Regency Bahrain has been the preferred bridal venue in the Kingdom of Bahrain with thousands of happy couples sealed their special moments in our Ballrooms. Being one the favorite venues only guarantees the meticulous delivery of every delicate details along with the superb culinary team. Whether your dream is classic or casual, intimate or grand, InterContinental Regency Bahrain customizes a package that suits every unique needs. InterContinental Regency Bahrain witnessed numerous wedding concepts and cultural rites from traditional Arabic wedding - Ladies and Gents, Concert Themed Wedding, Far Eastern and Western Ceremonies. InterContinental Regency Bahrain hosts Arabic weddings for Ladies and Gents simultaneously in Al Rifaa and Al Thurayya Hall respectively. The cuisine of preference are prepared to perfection. Elegant ambiance, ample car parking, professional team, lavish food and personalised service are our key to joy and satisfaction of our Happy Couples. 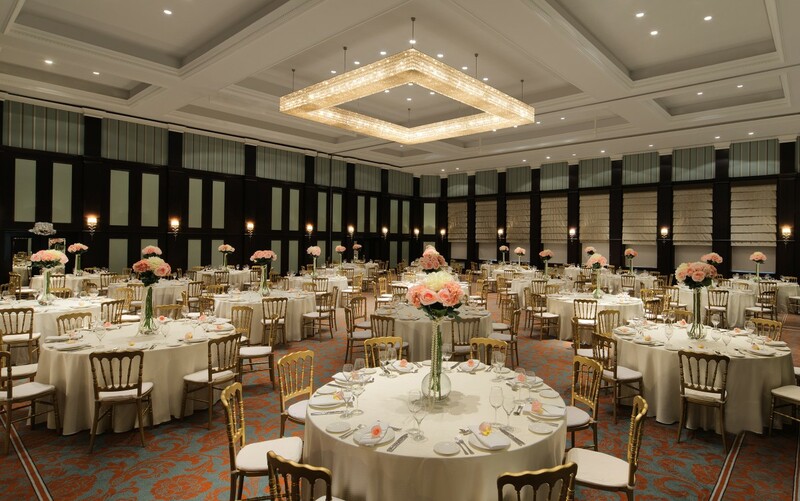 Situated at the Lobby level, Al Rifaa Ballroom is the largest function space available in the hotel. 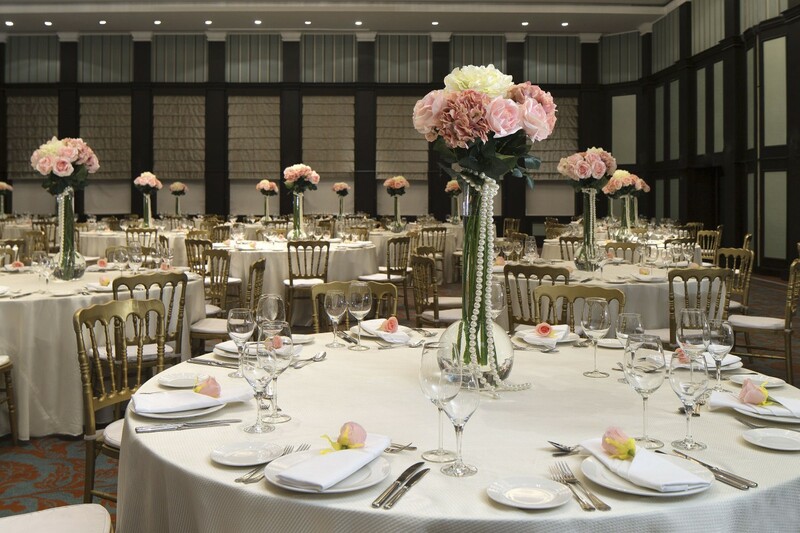 This spacious ballroom equipped with its own pre-function area, Majlis and private entrance. Al Rifaa Ballroom can accommodate up to 350 guests in banquet style. Situated in an exclusively isolated venue, Al Thurayya Hall is another unique venue for your special day. 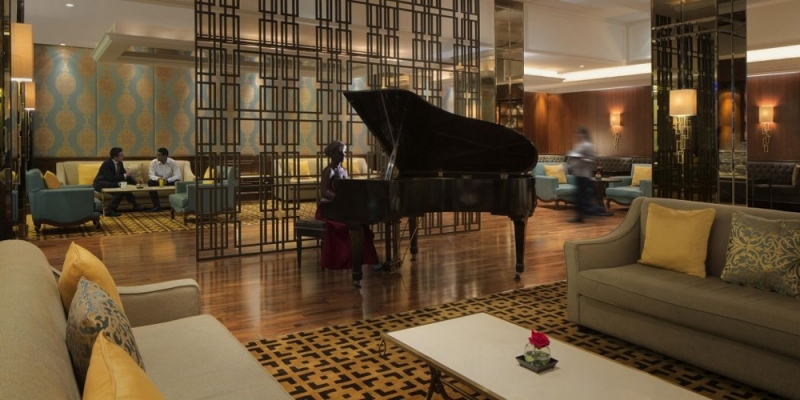 Located away from the main hotel building, Al Thurayya has one main hall with a pre-function area and a sub-hall with its own access through the elevators. Al Thurayya Hall can accommodate up to 350 guests in banquet style.